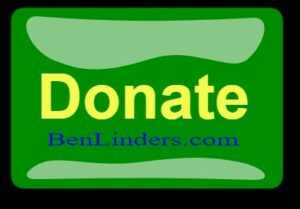 Updated: Translations available: Nederlands, Español, Francais, Japanese, Italiano, Chinese, Russian, Polish, Vietnamese, Czech, Greek. 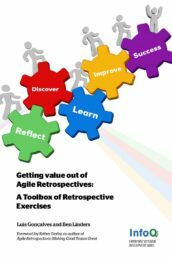 Five months after we (Luis Gonçalves and I) have published our book Getting Value out of Agile Retrospectives we are happy to announce that we reached 5000++ ebooks downloads! After more than four years we reached 25000++ ebook and paperback copies. But this is just the beginning. People from all over the world approach me to discuss translating our book into their native language. I love to work together with local agile communities and agile practitioners to have the book available in their local language. 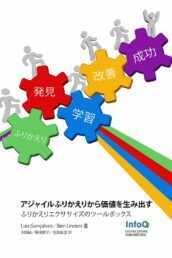 Typically translation is done using an agile way of working (what else!). I will take the role of the Product Owner. 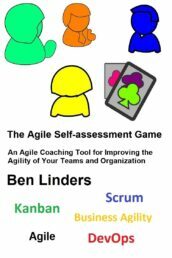 Either the translation team has their own Scrum master, or I help the team as an agile coach/Scrum master. There are more than 100 volunteers who have helped us or are helping us translating our book. 11 (eleven!) 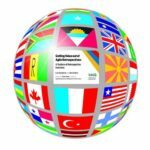 translated editions have already been published and translation projects are ongoing for 3 more languages (as of December 2018). 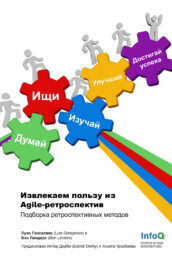 We are very proud of our self-organized agile translation teams! Translating for me is another way to share knowledge and experience with agile retrospectives. 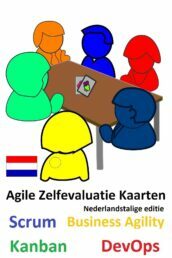 Our volunteer agile translation teams consist of highly motivated driven people. They want to know about retrospectives and this is a way for them to learn the retrospective exercises and use them in their daily work. It also gives them an experience of working in a distributed, self-organized agile team. As an author I support them by explaining the exercises, answering questions and sharing my knowledge and experience. 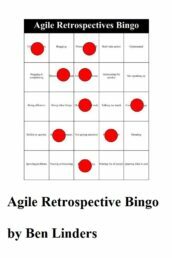 I will come over to the country and join local events like meetups, conferences or workshops to talk about agile retrospectives. My aim is to connect as much as possible and team up together! 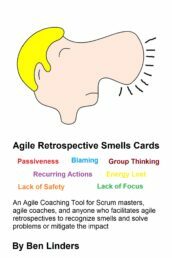 My mission is to help many teams all around the world to get more value out of agile retrospectives. If you want to work with me in a similar way feel free to contact me. The English edition Getting Value out of Agile Retrospectives is available in paperback in many on-line book stores. Translated paperback editions (currently only Dutch, French, Spanish, and Italian are available in paperback) can be bought in my webshop, on bol.com and Managementbook.nl, and Amazon. 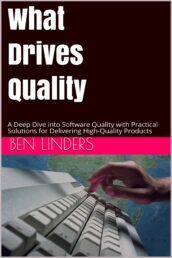 You can buy local language ebook editions in my webshop, at Amazon.com (and all other Amazon shops), Leanpub, iTunes, Smashwords, Lulu, Barnes & Noble, Kobo, Scribd, Blio and stores that connect with any of these. 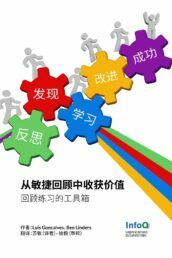 Published language editions are available on leanpub: [Nederlands] [Español] [Francais] [Japanese] [Italiano] [Chinese] [русский] [Polish] [Vietnamese] [Czech] [Greek]. There’s also a bundle with all languages. Under development: [Deutsch] [Português] [Turkish]. You can subscribe to the books that are being translated on Leanpub to stay up to date and to become one of the first readers of this new book about Agile Retrospectives in your own language! 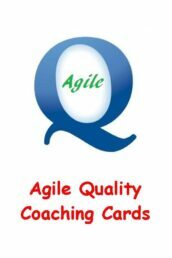 I provide agile coaching tools, examples are the Agile Self-assessment Game, Agile Quality Coaching Cards, the Agile Retrospective Bingo, and Agile Retrospective Smells Cards. Similar as done for my book, these games and cards decks are also being translated into many languages. Contact me if you want to create a version in your native language.